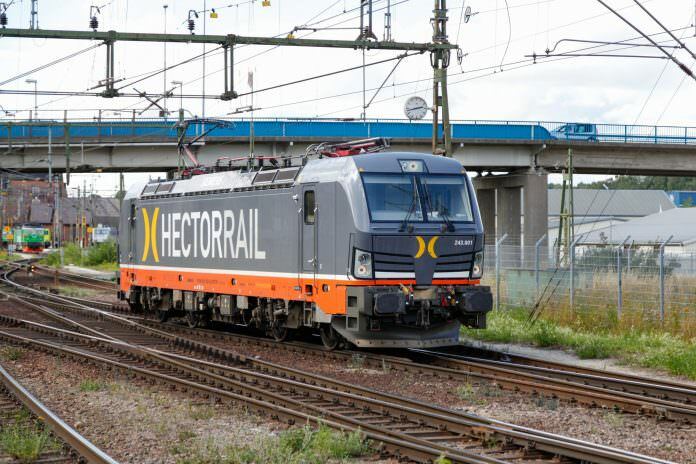 Hector Rail’s CEO has decided to step down due to personal reasons, prompting the freight operator into an immediate search for his successor. Joakim Landholm said that he’s chosen to leave the company for personal reasons but will remain in his position until 2018. The search for the new CEO is expected to last “a couple of months”. Joakim added that the decision to leave Hector Rail Group has been a difficult one but that he is proud of what the company has accomplished during this past year. Board of directors’ chairman Bo Lerenius added: “I am sad to see Joakim leave, but we have very competent management teams in each business unit to lead our efforts, a very good group management team, a clear strategy for the group and strong support from our owners to back our plans.